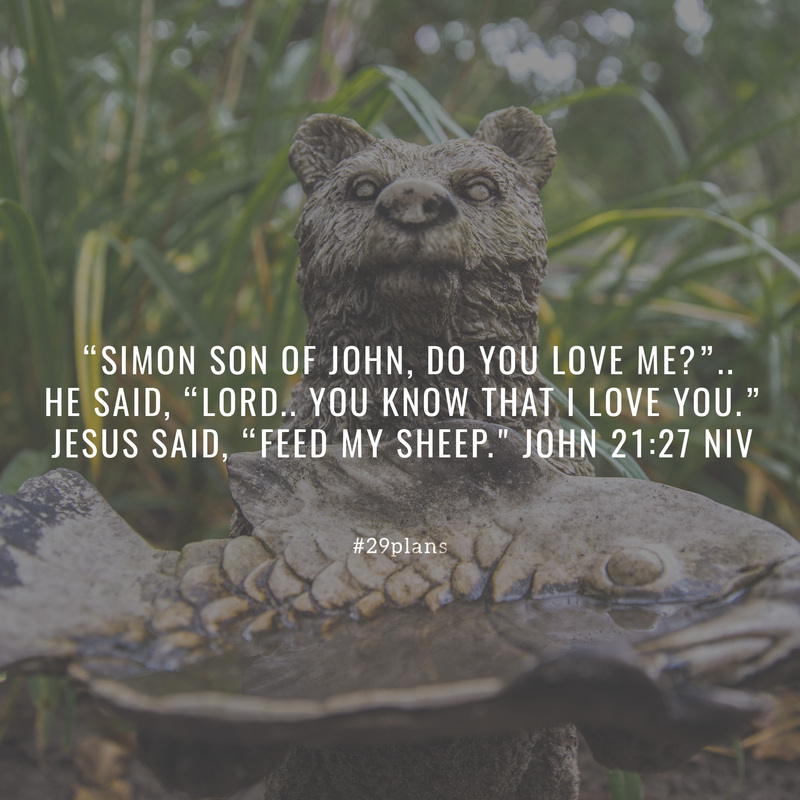 Guide: Read Exodus 24; Luke 24:13-46; John 21:1-23; Listen to Feed my Sheep by @clivetheband; Pray for local schools;Who are sheep in your life to feed? 1 Afterward Jesus appeared again to his disciples, by the Sea of Galilee. [a] It happened this way: 2 Simon Peter, Thomas (also known as Didymus[b]), Nathanael from Cana in Galilee, the sons of Zebedee, and two other disciples were together. 3 “I’m going out to fish,” Simon Peter told them, and they said, “We’ll go with you.” So they went out and got into the boat, but that night they caught nothing.